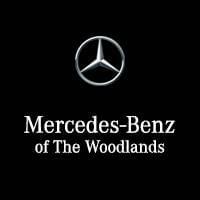 *See Mercedes-Benz of The Woodlands for additional details. 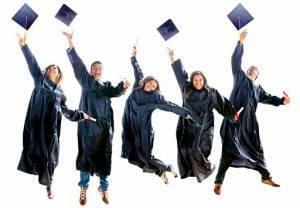 Financing through Mercedes-Benz Financial Services (MBFS). Not everyone will qualify.